Nothing too new to come from Swin. This may take me a while to typeas my fingers are FRIKKIN COLD!!! ahm a baaad wittle boi..
i need something more than what i havent done. $1000 to mix my tracks? 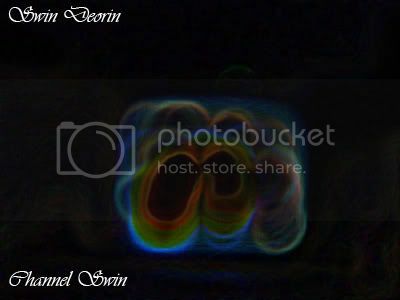 Swin Deorin would like to invite you to ask me anything. Swin Deorin is rocking the boat. Alot more to come in the next few months. Then I am going to dissapear. I hope I am proud of me. I so need a review..
so no point askin if there are any takers..